Have you ever watched Hollywood movies? If Yes, then you obviously would have envied about this. You would have thought, why can't we have this in our country. 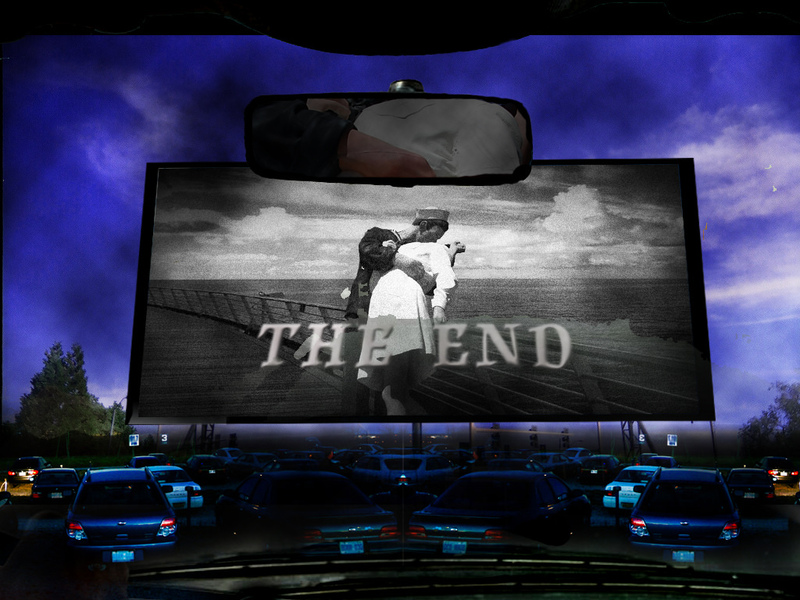 It'll be such a hit watching movies with our loved ones in the comfort of our car. But don't worry people! Mumbai is getting its own Drive-in Theatre. 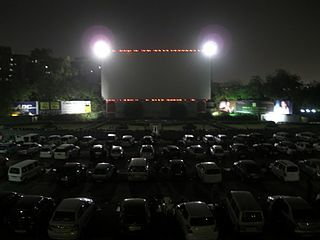 The drive-in theater is going to be constructed in Bandra-Kurla complex and sources say that it can house 300 cars at once. The Ticket pricing is going to be just 1000/- per car. Isn't it amazing? You can watch a movie with your date or bring your family and enjoy with friends. People from other states got another reason to flock to Mumbai. Few sources say that it's going to be ready by August 2017. Two PVR Gold screens will also be constructed alongside.